Independent living gives seniors freedom and flexibility with a variety of recreational and social activities. Independent living at Luther Park allows residents the opportunity to share recreational and social activities with other seniors. Volunteering in the sundry shop, birthday celebrations, gardening, group outings and Bible study are a small sampling of the ways in which residents enjoy the feeling of community and purpose. 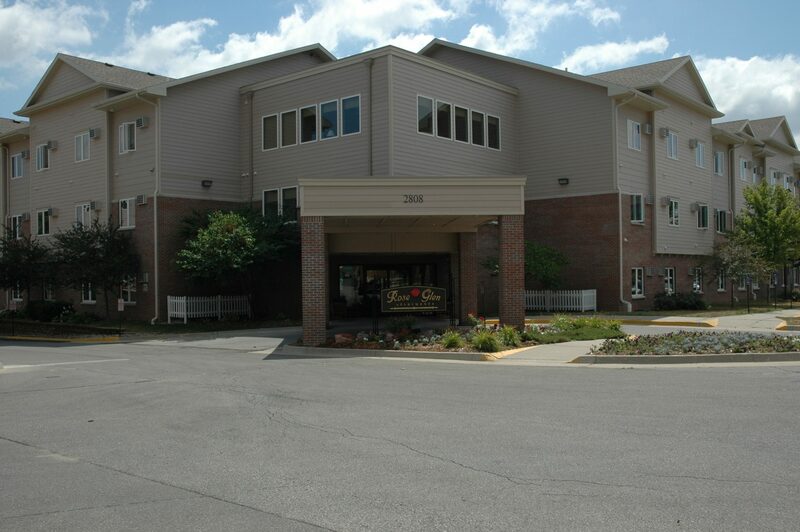 Luther Park Community has two independent living apartments – Luther Park Apartments and Rose Glen Apartments. Both buildings offer one- and two-bedroom apartments, free parking, access to a community center and meeting rooms for family gatherings. There is no endowment or buy-in required and buildings have 24/7 security.